AGREEMENT has been made between Lymm Angling Club and Chester Lakes for club members to enjoy access to all the waters in the commercial side of Chester Lakes. At this present time it has five pools in total, with another shortly to be opened in the woods area. 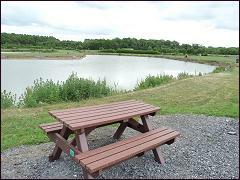 In addition to the fishing, members may also use the facilities – which includes the café, the tackle shop and toilets. 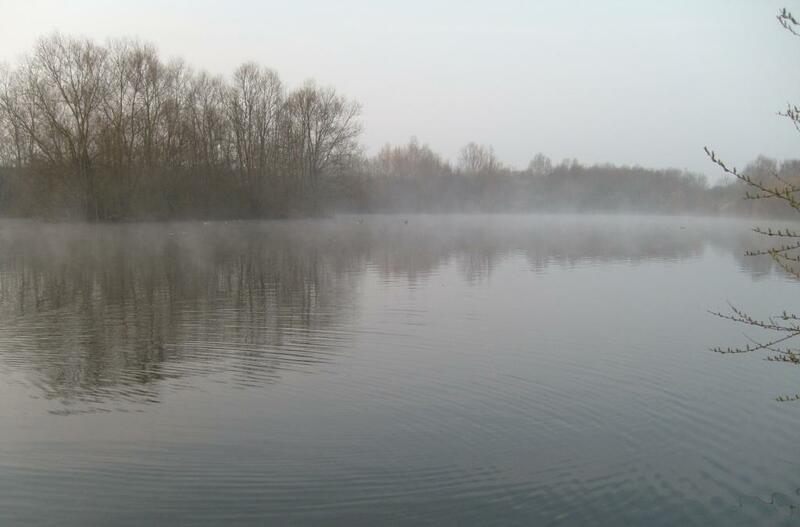 Their main lake, Dodleston Pool, is heavily stocked with carp to 16lbs and because this is an eight-peg only carp lake members can book a peg via the tackle shop. The other pools are free to members provided that there are no matches booked on the day. The three main pleasure lakes are located next to each other just a short walk from the café and are stocked with similar ratios and sizes of silver fish and carp up to 16lbs. These waters have between 22 and 26 pegs per pool. 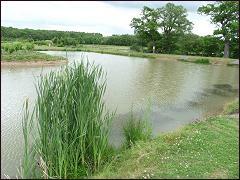 A fourth pool, Wood Pool, is the furthest water from the café and can be found – as its name suggests – on the edge of the wood at the end of the track which runs past the three main lakes. Although Wood Pool is smaller than the other waters with only 10 pegs, it is an interesting little pool with plenty of charm and character and well worth a visit. 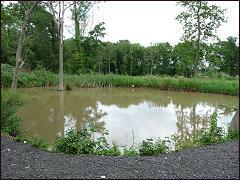 Throughout the Chester Lakes site there are hard roadways which make most of the venue suitable for disabled anglers. While three of the four existing pleasure lakes are what can only be described as exposed, a great deal of bank-side tree and shrub planting is being carried out to soften the landscape, including the planting of more than 2,500 birch, laurel, oak and beech trees. 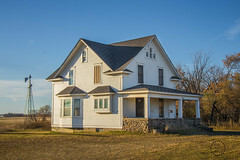 In addition, thousands of spring bulbs have been planted. The café is open from 7am seven days a week and serves a wide range of hot and cold food. Next to the café, the tackle shop sells a range of tinned and packet baits, hooks, floats, weights, line and other accessories. The addition of the new waters to Lymm AC’s portfolio has strengthened the partnership with Chester Lakes that started two years ago, when the club took over the former syndicate run Specimen Lake, which boasts some of the largest specimen carp, bream and eels in the north west. 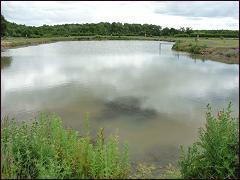 Members of at least two years standing are permited to fish the Specimen Lake. IT’S been a busy week for members and despite the weather we have seen a number of specimen fish on the banks. Micklewright’s Flash has continued to produce surprises with local angler Cliff Taylor taking a number of fish on the quiver tip and float rod close to the margins. 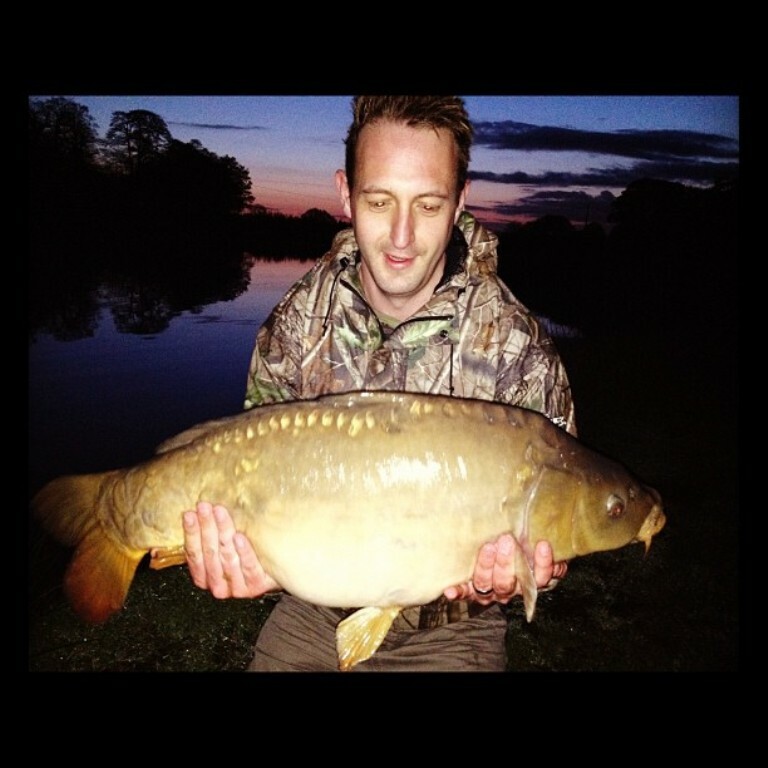 Cliff’s best on a short evening session was a 12-2-0 ghost carp that fought well above its weight on light tackle. 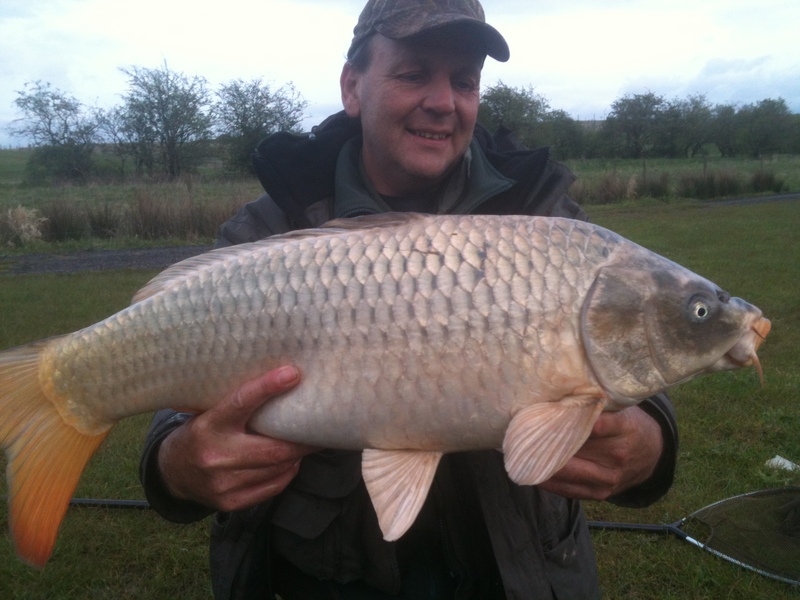 Also head bailiff Andy Latham was delighted to land a common carp at 16-2-0 again on match tackle over the weekend. Father and son duo Graeme and Adam Roberts continued their tench campaign with a new personal best tench for Adam at 5-0-0, falling to sweet corn on the method feeder. That was as well as with a Jack Pike of 4-6-0 which surprisingly fell to the same bait. The carp are continuing to provide good sport and regular stalwart Mike Quinn managed to coax 2 unusual specimens out of Serpentine pool on a short overnighter mid-week, the first a 10-0-0 common fell to his usual bait but had a half tail fin and his second, a hard fighting leather of 18-0-0, had an old battle scar on one side that would make it easily identifiable in the future. Mike’s work colleague Ashley Davidson accompanied him for the trip but is yet to land a Serpentine carp despite using the same tactics as Mike who believes it is only a matter of time before Ash has a result on the bank. 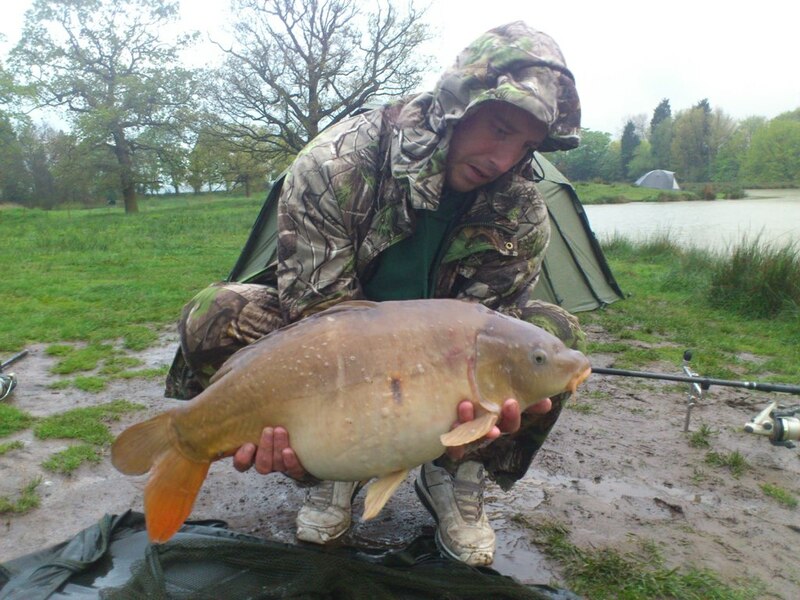 Mike Whewell had his first visit to Belmont Pool in torrential weather and was delighted to take a mirror carp at 10-0-0 for his efforts. 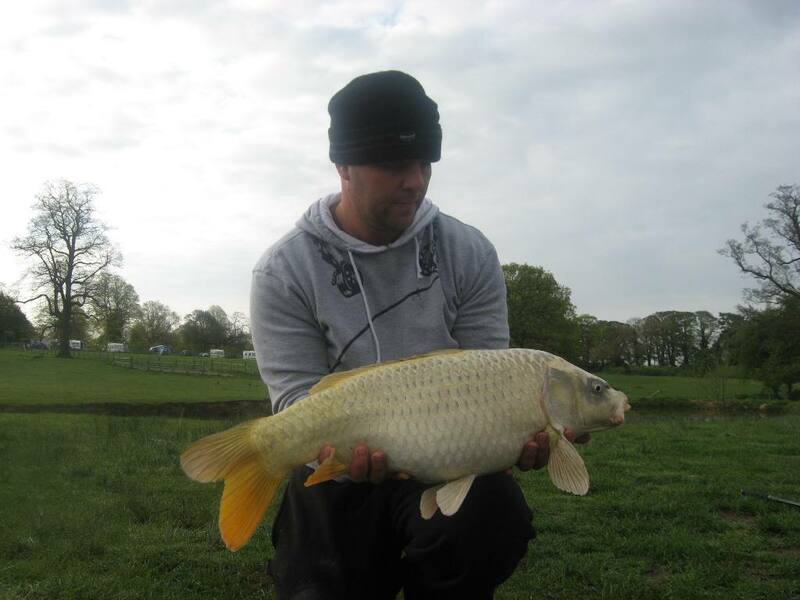 His next trip saw him take first ghost carp out of Serpentine Pool, the fish tipped the scales at 12-6-0 but Mike said it fought like an upper double. Also at Serpentine, Gareth Byrne broke the magical 20lbs barrier with a magnificent looking mirror carp weighing 21-5-0. Gareth used luncheon meat, as bait a foot from the near margin. William Tabern had his fourth trip to Lymmvale and managed two commons at 17-0-0 and 12-0-0, a pristine looking mirror at 14-0-0 and three tench to 5-0-0. 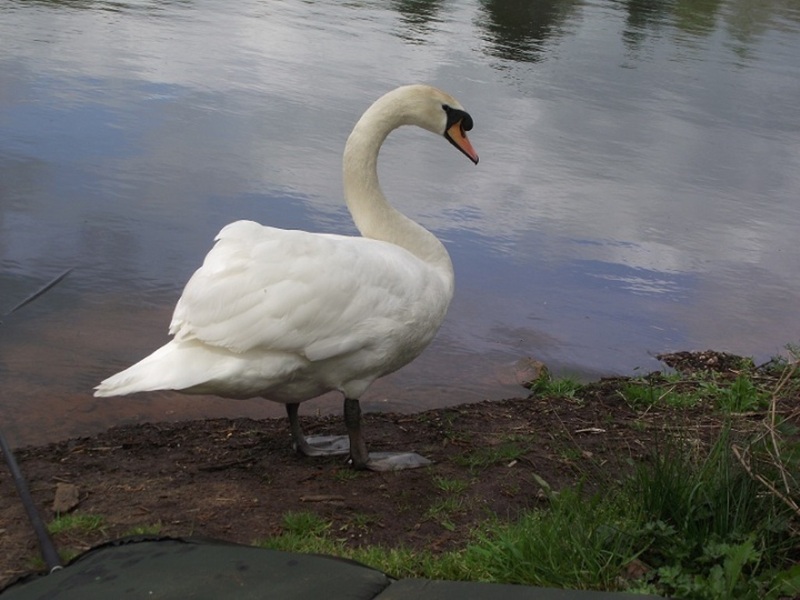 Keeping William company at Lymmvale was one of the resident swans. Plans are under way for the start of the club’s river season and the lists for the barbel fish-in events are filling up fast. The July and September events are aimed are giving river novices their first experience of a river Severn barbel, which have averaged 7-0-0 in the past with the occasional double gracing the banks. The dates are July 21 and September 8 and when they are full a reserve list will be brought in to play so it’s not too late to get your name down for each, more details can be found here. Last Sunday saw the third round of the Juniors’ Spring Series at Woodside Pool, with coaching for novices running in parallel with a three-hour match. If you would like to attend the events or even just try angling for the first time then contact the junior section organiser Chris Finneran on 07525 360804, junior memberships cost £10 for the year and is available on the website. Well done to all our Juniors who continue to fish well as the season really starts to kick in!! Sunday also saw the second senior match at Whitley Pool, with first place going to Collin Hall with a good performance 13-11-0. The club are attending a number of open day events this year and would like to invite you to drop in to meet club members and consider the benefits of joining Lymm Angling Club, one the Northwest’s premier angling clubs. The events take place throughout the year and dates/venues will be posted on here soon. As well as promoting the club we will be offering visitors a discount on new memberships as well as answering any questions you may have about Lymm Angling Club. We look forward to meeting at our open day events in 2013 soon! The Committee are pleased to announce that agreement has been made between the club and Chester Lakes for club members to enjoy access to all the waters in the commercial side of Chester Lakes. 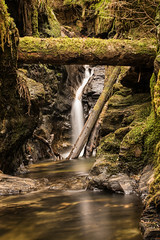 At this present time it is five pools in total with another shortly to be opened in the woods area. In addition to the fishing members may also use the on site facilities which includes the Cafe, the Tackle shop and the toilet facilities. Their main lake Dodleston Pool is heavily stocked with Carp to 16lbs and because this is an 8 peg only carp lake you must book on this pool within the tackle shop. The other pools are free to members provided that there are no matches booked on the day. 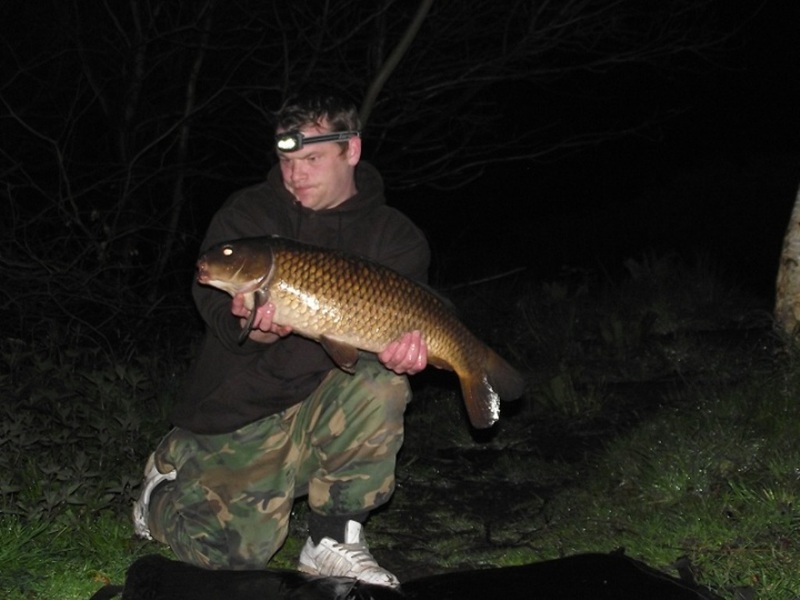 Members MUST BE AWARE OF THE SITE RULES AND STRICTLY ADHERE TO THEM WHICH INCLUDES THE USE OF BARBLESS HOOKS ONLY AND SOME BAIT RESTRICTIONS. 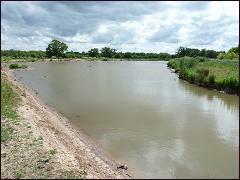 You must ensure that you avail yourself of all the waters rules before fishing. The site manager will bailiff these waters and may endorse any wrong doers passing their details back to our Head Bailiff for club action. Any breach of rules will resort in that member being refused further access to the fishery and the good name of Lymm AC must not be put under threat. Access takes immediate effect and it only remains to say enjoy your fishing! 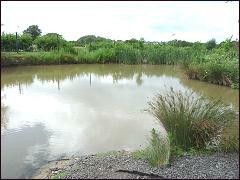 Further details about each of the lakes can be found here on the Chester Lakes website. I have been using one now for nearly 3 years and have not looked at spod since. No need to have a spod for all occasions the Spomb does it all. 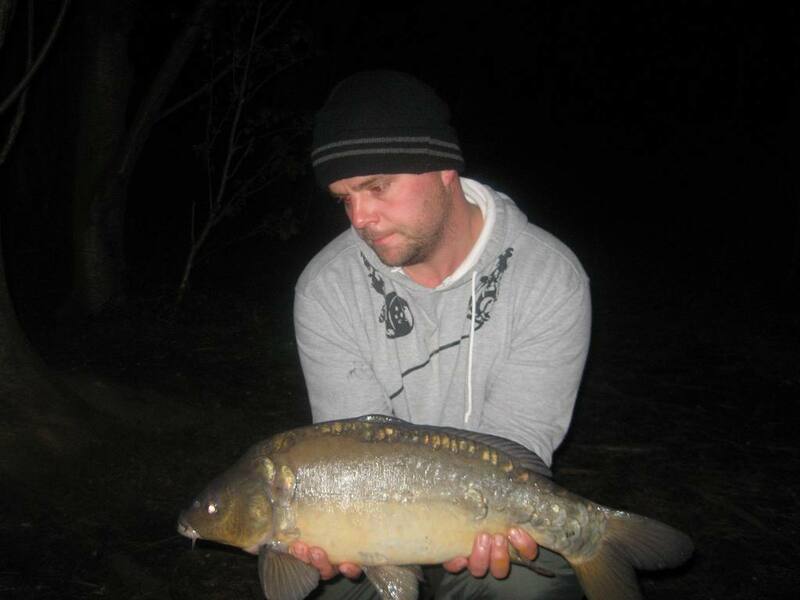 Pellet, Boilies, particles, maggots groundbait balls E.T.C . If you want to get something in your swim if it fits inside you can get it there with the spomb. I use my spomb with a fox warrior spod rod and would recommend using at shock leader as I cracked my first one of and lost it when I knocked the bail arm over on a cast. When I saw that they were producing a mini Spomb I couldn’t wait as I had been that pleased with my Spomb. But to have a Mini Spomb meant that I could deliver smaller amounts of bait to my swim with reduced disturbance. The mini Spomb is a 1/4 of the size off it big brother, holding around 10-15 15mm boilies where as it big brother holds 60 ish. The capacity of the mini Spomb. It can take 35 x 10mm boilies, 17 x 15mm boilies and when fully loaded with a heavy bait, like sweetcorn, it weighs 3 oz (85 gm). I got to use my mini spomb last weekend and was very impressed with it. I was able to deliver a good handle full of maggots to my swim and small amounts of boilies with minimal disturbance and quite good accuracy for me. I also used it on my 3lb test curve carp rod which was more than up to the job of casting the mini Spomb out to my required baited spot. So no need to fork out on a dedicated spod rod. I would highly recommend that you take a look at the Spomb if you are after a spod. 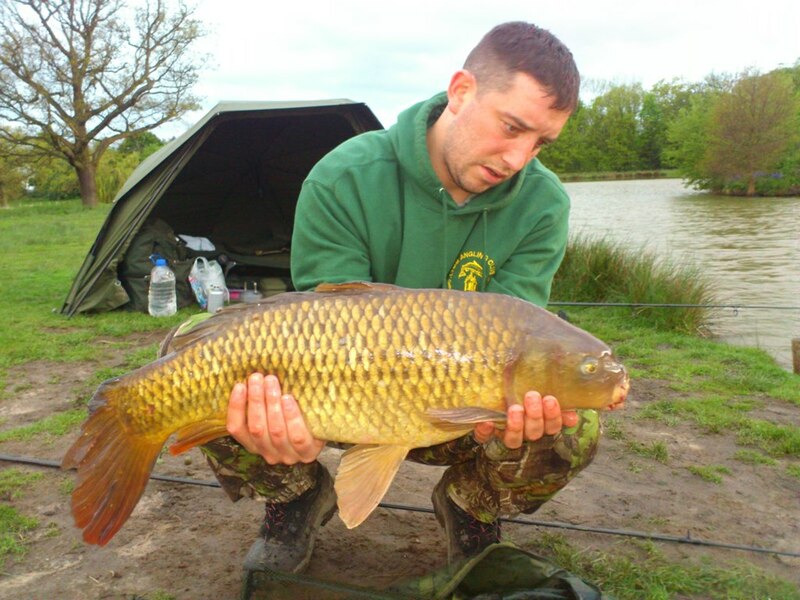 AFTER blanking at the third annual Lymm Angling Club ‘Help For Heroes’ event on April 21, Dave Steen returned to Lymmvale the following Saturday to settle the score and had a true red letter day. He arrived at 6.30am and the weather was overcast but dry. He set up two rods with a method feeder approach, using scalded pellets around the feeder and a piece of plastic corn to a size 10 hook at the business end. 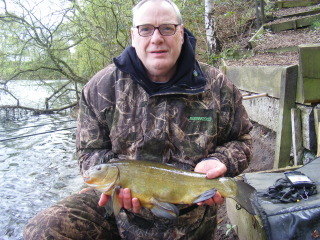 Within minutes Dave was getting line bites and it wasn’t long before he had the first of what were to be 12 beautiful tench, both males and females. The first fish weighed in at 8lbs 6ozs 0drs and was a personal best. Dave’s previous personal best was 7-1-0 from the same venue. 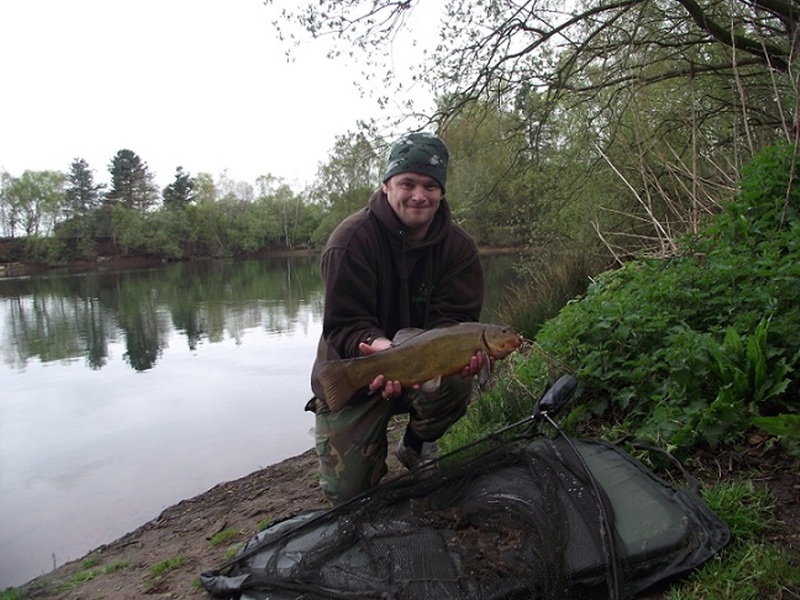 There then followed a crazy few hours when he bagged up the rest of the 11 tench sized between 7-8-0 and 1-8-0. In between the action came a 2-8-0 bream as a welcome bonus. 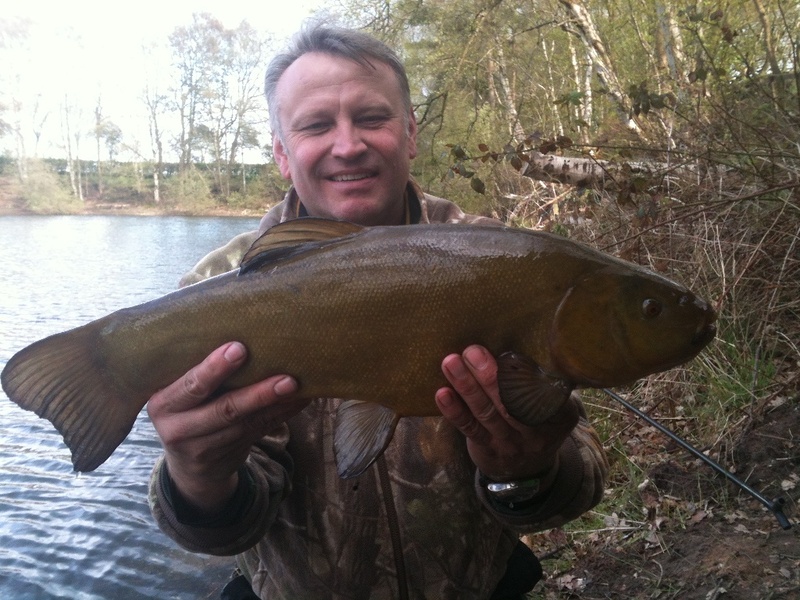 A magnificent day on his favourite water and one of the best tench waters in the region. Well done Dave, a valued member and one of life’s true gentlemen. 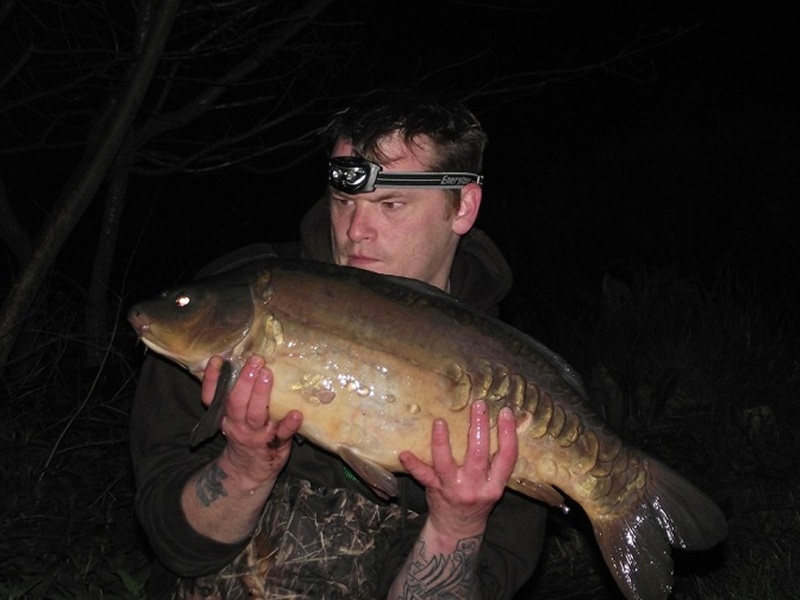 Another notable catch was made on Chester Specimen Lake by regular Jamie Pickering with a large mirror carp of 32-2-0, a rare capture from this tricky venue. Chester Specimen Lake is a former syndicate that Lymm Angling Club now offer on their card and is situated at the edge of Chester Lakes Holiday Park near Dodleston, offering first class facilities on site in beautiful surroundings and excellent access. 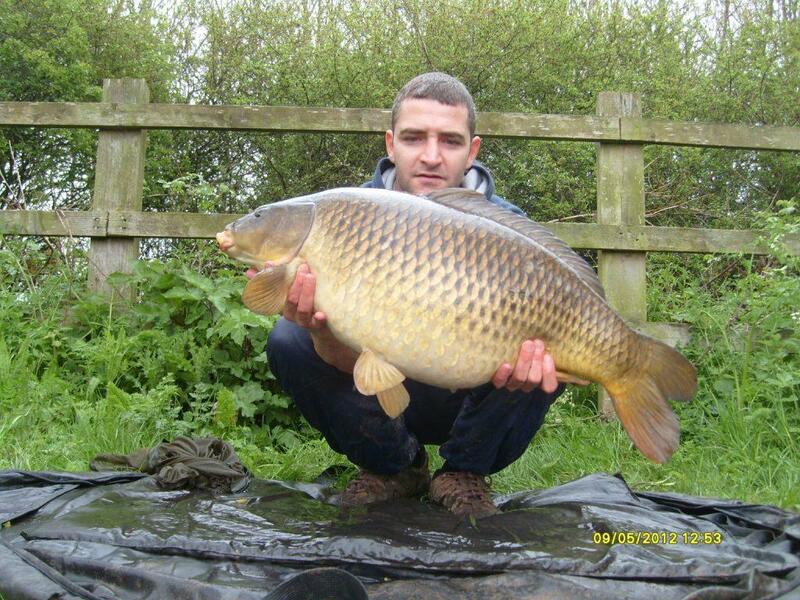 The stunning lake has gin-clear water and is feature rich, boasting very large carp, eels and bream. Many of the waters seem to have ‘switched on’ over the past weeks with lots of notable sessions being reported. 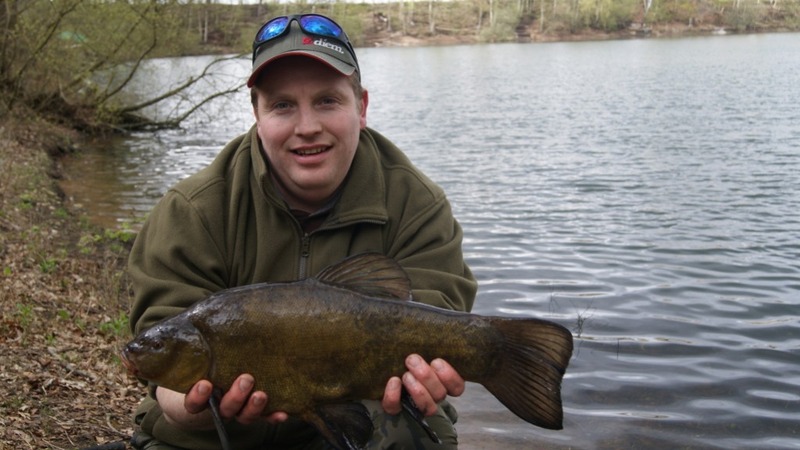 Micklewright’s Flash in Crewe is standing out as a promising tench venue with excellent reports of catches coming through from various members including young Bradley Latham, who has landed fish to 6lbs in the last couple of days. As we prepare for the opening of the river season we are also looking forward to the opening of the Tabley estate. We decided to construct a new club punt for the mere as the current boat was well over 40 years old and with the help of member Barry Fayers and the facilities and equipment of Window Wizard in Crewe we are well on the way to a new boat that will be launched in anticipation of June 16. THE third annual Help for Heroes event at Lymm Vale was a wonderful success, with the format of a light-hearted tench fishing competition held over 24 hours continuing to prove popular for our kind-hearted members. 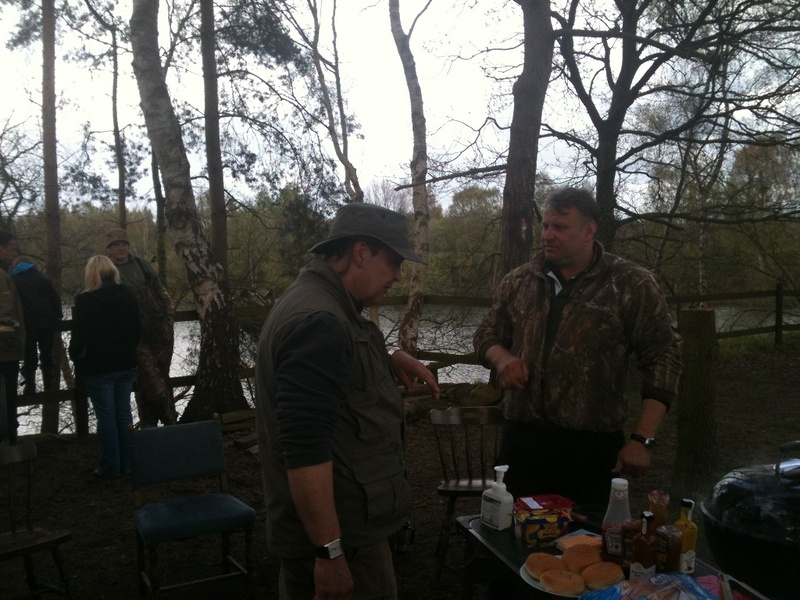 Fourteen anglers volunteered, each donating a minimum of £20 to the worthy cause. Unlike previous years the weather was less than friendly, and it was a cold and damp Saturday morning when the 14 contestants gathered for a mug of tea and a bacon sandwich ahead of the event. 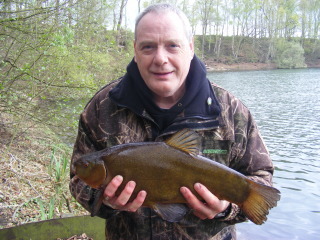 Perhaps as a result of the conditions the fish were not very obliging and by the time the fishing was halted for a barbecue very few tench had been caught. 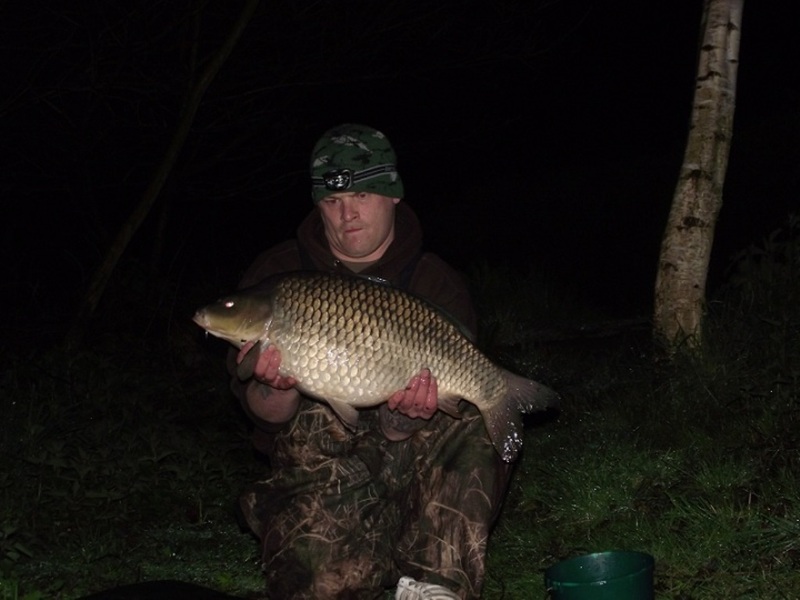 Undeterred, the anglers resumed and as the day wore on the odd fish began to show, with nearly half the field managing to catch something by nightfall. Sunday morning started wet and windy, but fortunately it improved, as did the fishing. By the time the contest ended at noon, some good fish had graced the luckier rods. There were three prizes on offer this year; one for the best aggregate weight, one for the biggest male fish and one for the biggest female fish. On this occasion the top weight was caught by Malcolm Hough, who recorded five fish for a total of 21lbs 5oz. ‘Huffy’s’ prize was a complimentary 24-hour day ticket for the top class carp venue Blakemere Leisure Fishery near Whitchurch. The lucky angler who caught the biggest female was committee member Bill Last, with a fish of 8lbs 7oz. 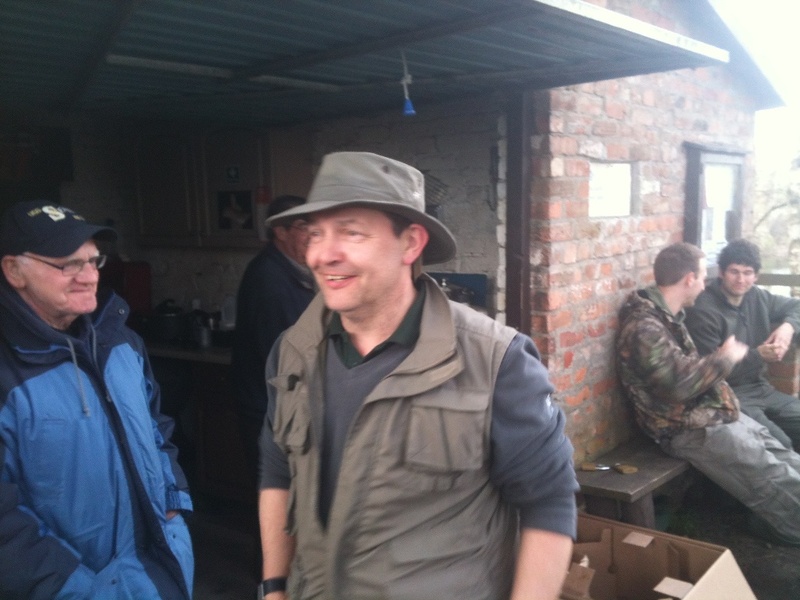 Not only was this a prize-winner on the day but it was Bill’s species personal best. His reward came in the form of a new float rod donated by club member Dave Steen. Three-time contestant Barry Brooks finally broke his run of blanks in the event with a nice male fish of 6lbs 4oz, which equalled his previous best. His achievement earned him a pair of reels supplied by Trafford Angling Supplies, a long-standing sponsor of the event. Throughout the weekend family, friends and Lymm AC members stopped by to lend their support and make a donation and in doing so helped boost the total amount raised for the charity to just under £1400, a new record. Club veterans John Stubbs and Terry Finnegan lent invaluable help, providing a seemingly endless supply of tea, stew and sandwiches. Overall the event was a great success and hopefully we can do it again next year. Thought it would be worth telling you about one of my recent purchases as there are a fair few river rats on the forum who might be interested. 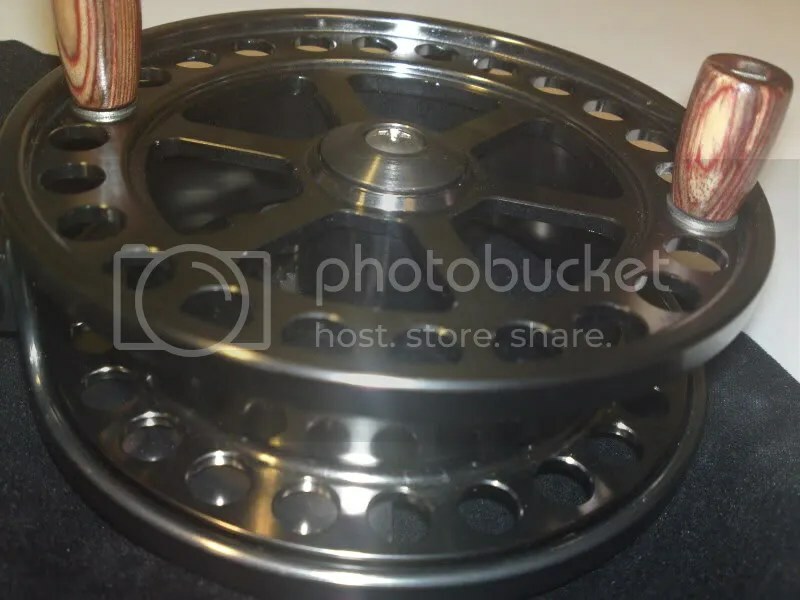 I always fancied a centre pin reel for long trotting on rivers and such and saw the budget offering from Avanti in Anglers Mail recently so thought, for the money, it may be worth a look. I did a bit of digging on line and apparently it is very similar to one offered by TF gear but at less cost and that, when out of stock at Avanti they change hands on eBay for up to £50. I figured that I may get out with it half a dozen times per year at a push and couldn’t justify spending lots on one that would get little use. I’m a great believer in, buy cheap, buy twice and you get what you pay for but feedback all seemed ok so I took the plunge. I have been sorely disappointed by Avanti/ Dragoncarp products in the past but threw caution to the wind and blew a full £30 of my own money on the reel. The ratchet mechanism is simplicity itself – surely it won’t go wrong in many, many years. 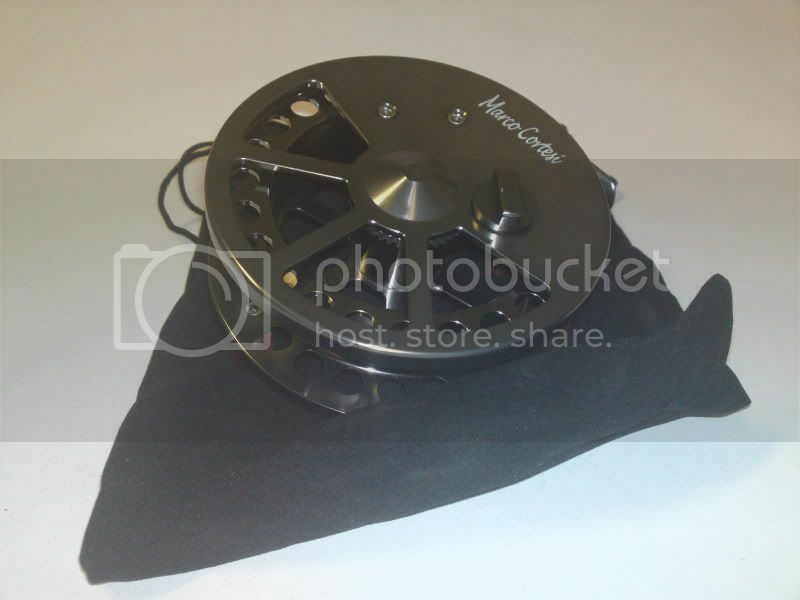 The reel is smooth as silk and spins for getting on 1 minute if you give it some beans. All in all things look superb but as a ‘pin’ virgin I have nothing to compare it too and am yet to use it in anger so cant make comment as to every day use and how well it would stand up to the rigours of combat fishing, sand and being dropped. I’m sure like anything though if you look after it it will look after you! To summarise, if you fancy giving ‘pin’ fishing a go but wont be on the river every day of the year I would say that these are worth a look.